Thanks to Beech, my season has achieved lift off. 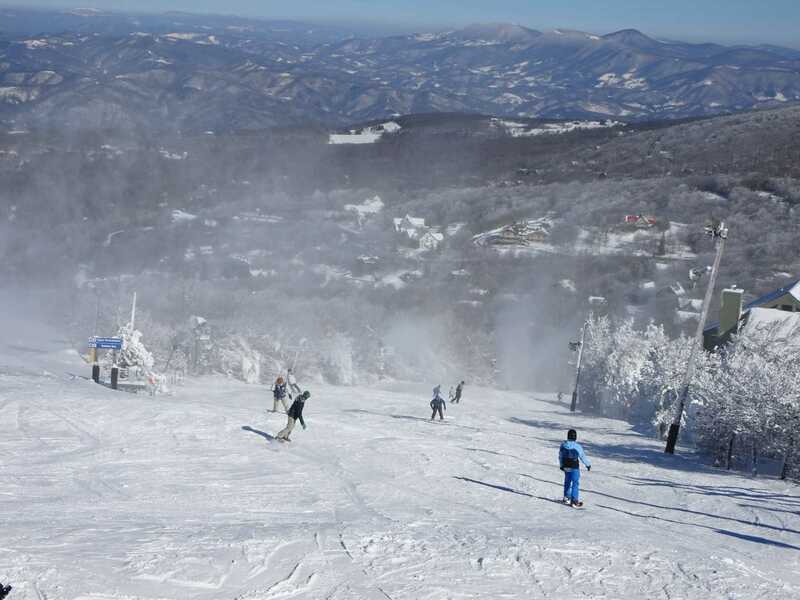 After two months of thinking, planning and writing about the 2017-18 ski season I finally opened mine up with a great Sunday at Beech Mountain with my sons. Every year that first anticipated turn is an amazing moment of expectation, uncertainty and then tremendous reward. Like air travel the whole thing seems so unlikely; the equipment is ungainly; and the very notion unnatural until it all comes together for your first glide down a snow covered mountain. Billowing clouds abounded; in this case mostly clouds of much appreciated snow making, so do not forget your goggles. 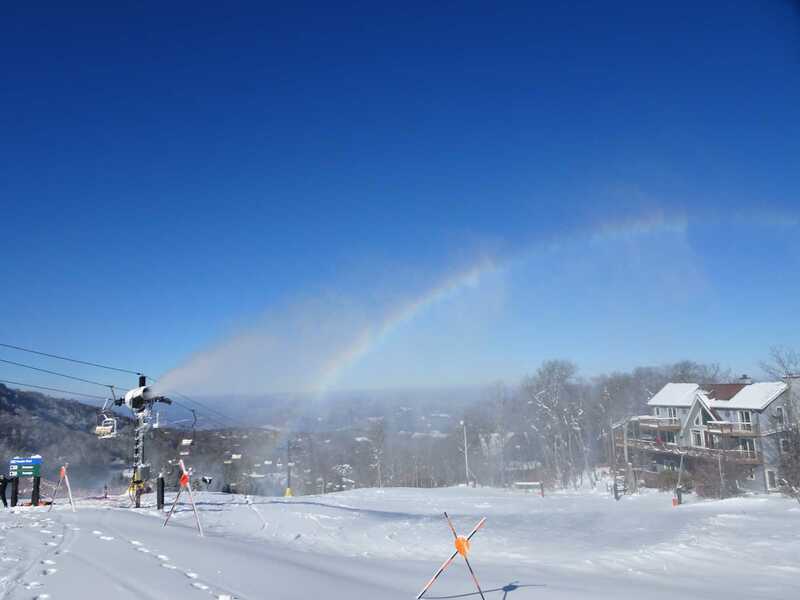 Otherwise it was a bluebird day, crisp, cold and bright, with rainbows as a bonus feature. 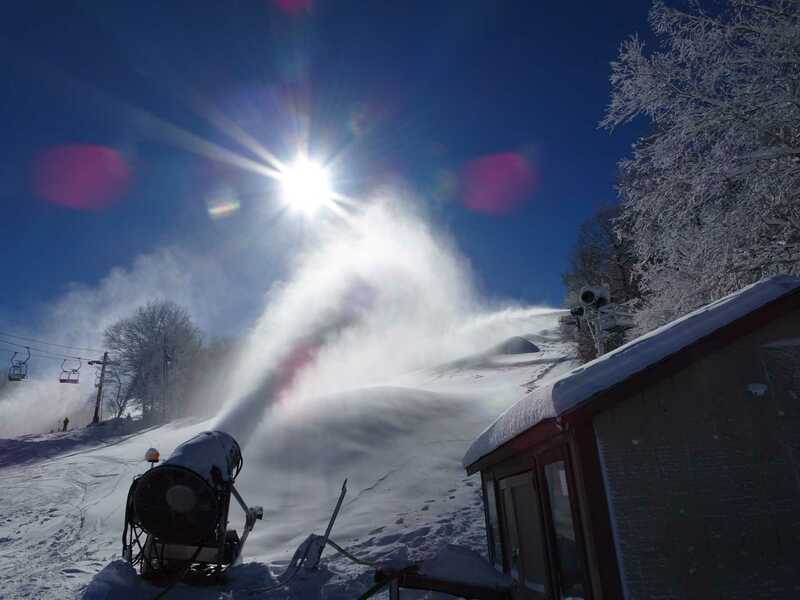 It was so gratifying to see the snow guns churning out a base on top of the natural coverage and I dare say that the temperatures and technology are going to allow Beech and everyone else in the region to have solid conditions for us to enjoy for awhile; happier holidays should be in store. 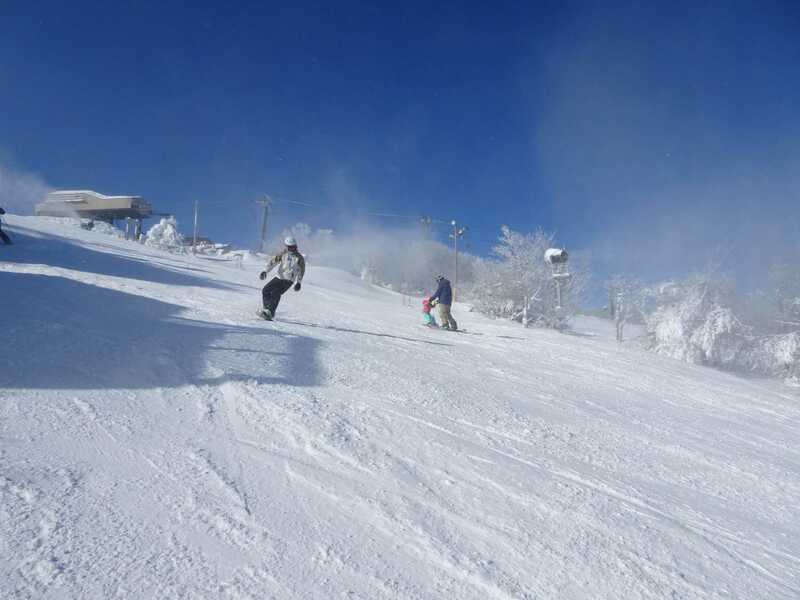 Not many people were out for a post-storm, sunny Sunday and I would expect next weekend to be similarly sparse; even better in the respect that more open runs will mean more elbow room at every place which has already commenced early season operations. Obviously the crowds will arrive after that, and God bless them one and all, but now is the time for more mellow turns if you can manage it. Do it, you should. 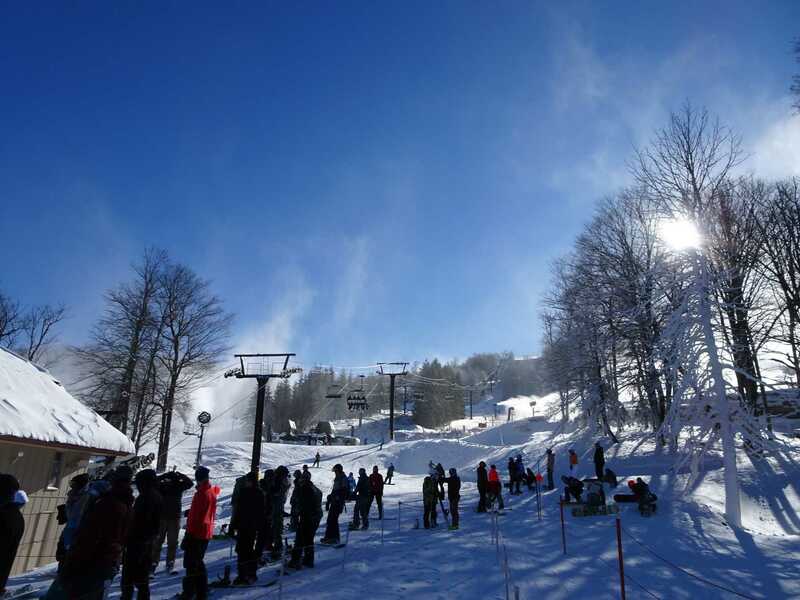 Those resorts that weren’t spinning lifts this weekend in Virginia, West Virginia, and Maryland, are still blasting snow and their opening days are going to be exceptional. There will be a lot of available terrain next weekend and I am not going to miss out on more newly opened uncrowded trails and maybe some more natural shots of snow. Dare I hope for the trees? I’ll cool my jets on that one for now, it’s early still and I’ll land in the forest soon. 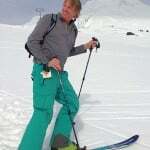 Previous articleSki Southeast Forecast for 12/11/2017: More cold and snow on the way this week! Next articleAnother Round of Cold & Snow!